The final post of 2016, well that’s dedicated to the one and only Erza Scarlet. We’ve known her as Erza for a long time now, her alias however is Titania which known to represent her strong character and will to fight. Just like Erza, the final day of 2016 should also represent the same thing, a strong year for everything that has happened. If you want to see the live video of this image being made, check out this video. 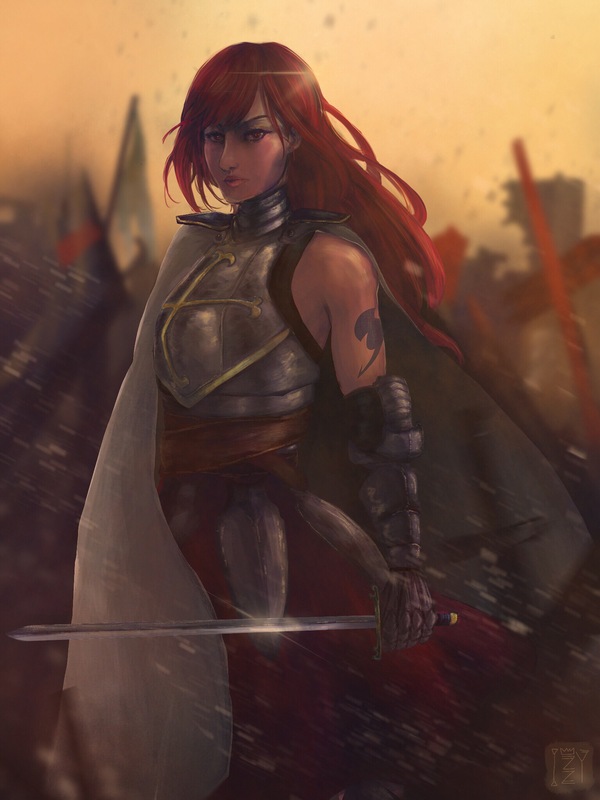 If you like this artwork of Erza Scarlet, go ahead and check out sapphire22crown if you like this work of theirs. 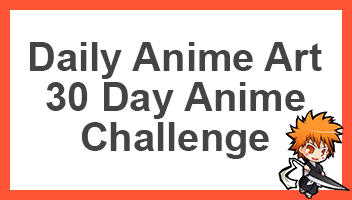 Otherwise be sure to go ahead and share this page with other fans of Fairy Tail and Erza. Also be sure to comment telling us everything awesome about 2016.